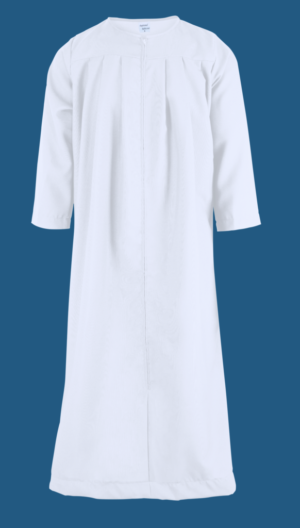 Baptism Robes for Pastors, from the #1 selling baptism robe company. 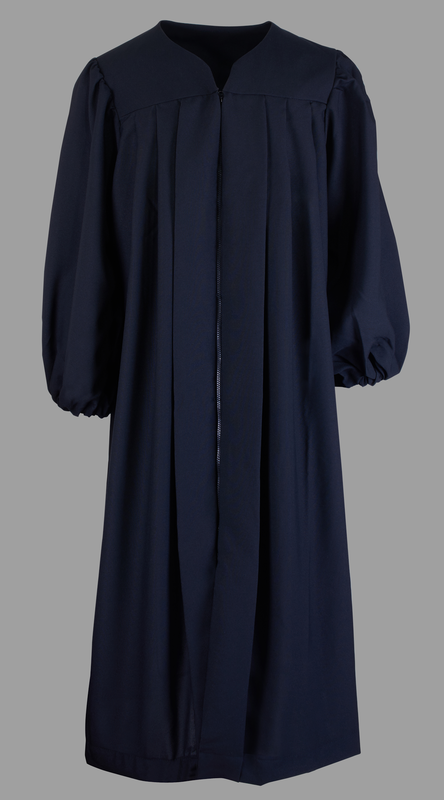 We offer baptismal robes for pastors, clergy, and ministers. Our Pastor’s Baptismal Robes are High Quality and Look Great. 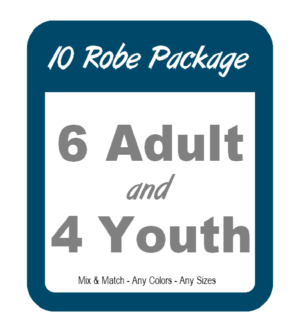 …the perfect robe to distinguish the pastor. Without a doubt, The Nicest Baptismal Robe on the Market! 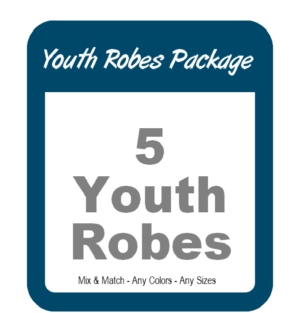 Pastor’s Robes are available in Black or White.